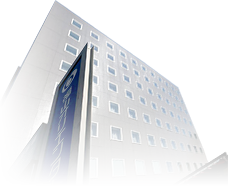 The Fukuyama Oriental Hotel, located within a two-minute walk from JR Fukuyama Station, strives to provide all the guests from business to holiday travelers with high quality service. Fully renovated in 2012, our facilities will make your stay more convenient and comfortable. 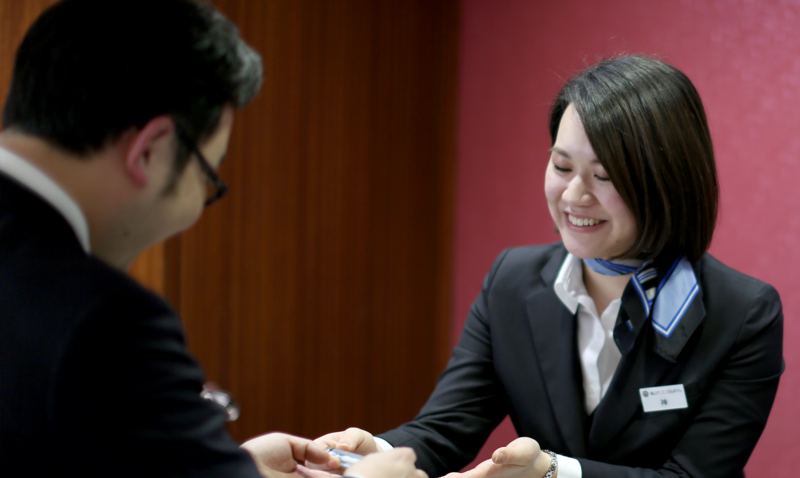 Each of our staff members will be pleased to welcome you with a smile and help you have an enjoyable, comfortable experience throughout your time at the hotel. We always think about how we can help our guests have a comfortable stay at our hotel and pay careful attention to the details. 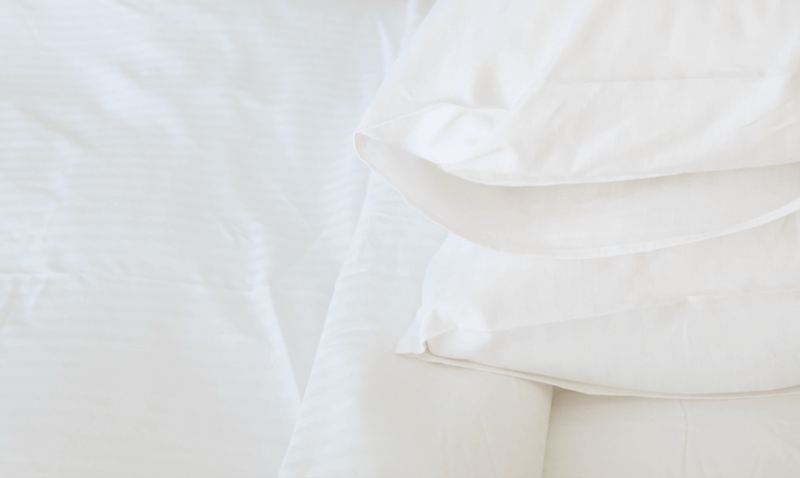 For example, we make the beds in a courteous manner, paying attention to subtle details that you may not even notice. The amenities that were carefully selected by our female staff to respond to the specific needs of female travellers are available in guest rooms as well as in the public bath area. What you need is always there for you. is prepared for your health and beauty by two energetic “aunties” from the early morning. Start your day with a “homemade taste” prepared fresh with locally grown ingredients. restful sleep. Our special locker filled with eight kinds of pillows welcomes you next to the front desk. Select your favorite pillow from our great collection with different materials and thicknesses. We also selected pillow-top mattresses for our guest rooms that provide thick and plush comfort. Sleep wonderfully at the Fukuyama Oriental Hotel after a long day of work or sightseeing. We will always serve you with respect and a smile. It is our greatest pleasure to offer our guests comfort and a sense of security. Please feel free to let us know if you need any assistance at any time during your stay. We will be pleased to host you with all our heart from your arrival to your departure. 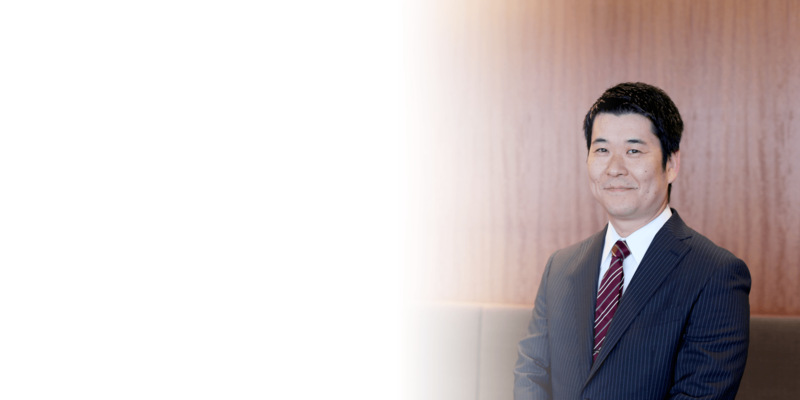 Thank you for visiting the official website of the Fukuyama Oriental Hotel. to stay with us since the full renovation in 2012.
which allow you to enjoy your own time in a relaxing environment. I hope you can experience our luxurious, spacious public baths and popular breakfast buffet. to our guests to make your stay as comfortable as possible. We look forward to serving you when you visit Fukuyama area. Cancellation fee will be applied in the following case. Note: Our cancellation policy may vary depending on the dates reserved. Heartfelt services for business and holiday travelers around Uwajima, Ehime and Kochi area A convenience store (“Lawson the Uwajima Oriental Hotel Store”) is located on the ground floor of the hotel. * The services and amenities are different from the Fukuyama Oriental Hotel. 1. You will get 1 point per JPY 500 (tax and service fee are excluded). Capitalization rate is 2%. • Our hotel does not handle “cashback” service. Please request this at APA Hotels. • No coupons issued by APA Hotels are accepted at our hotel. • The amenities and services of our hotel are different from the ones of APA Hotels.